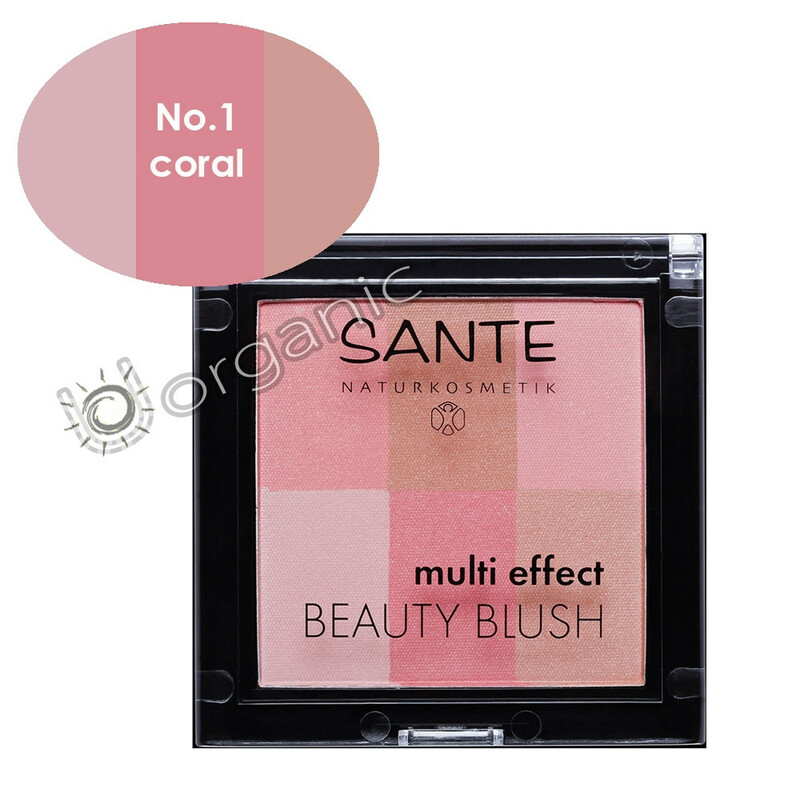 Sante silky smooth blush powder with 6 color shades gives your complexion a fresh new glow. Combines the warmth of a bronzer, the color of a blush and the reflection of a highlighter. How to use: Apply to your cheekbones moving your brush in soft, swiping motions. Tip: Use one individual tone or all 6 shades to create a harmonious look.